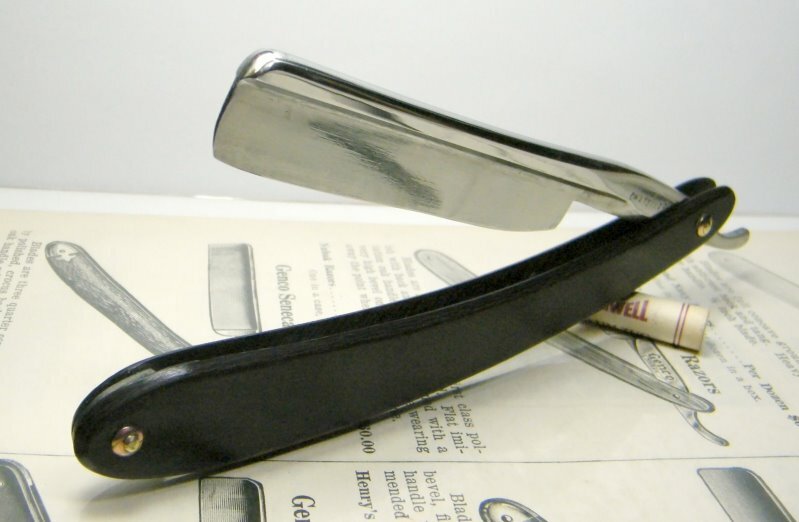 STRAZORS.com - all about classic razors - French faux frameback Chatellerault. 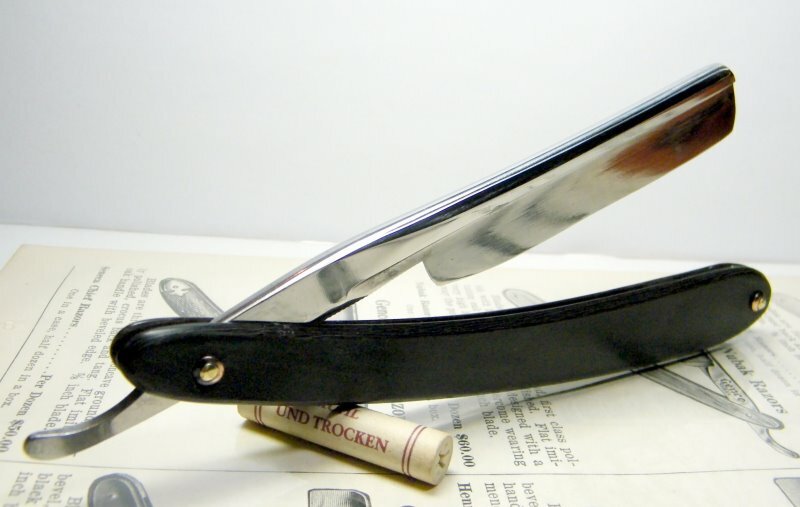 A document about the cutlery and razors of Naintré, a village near Châtellerault (French). The blade is 5/8, faux frameback.